Your task is so easy and funny. 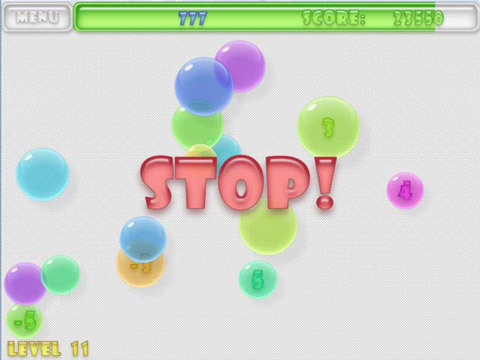 Burst all the bubbles within a limited time just by clicking on them. 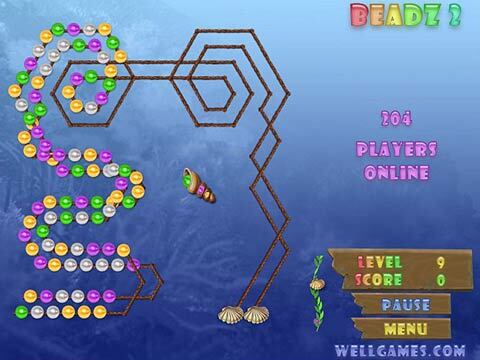 This arcade game is easy to learn but difficult to master. 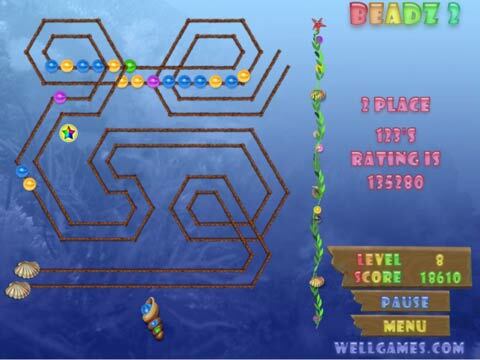 Pop all the bubbles on the playfield as fast as you can! 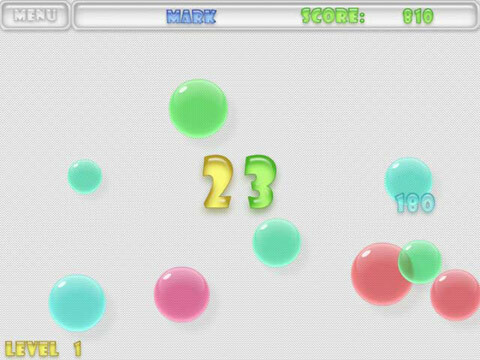 Meet an opponent in Bubble Popper multiplayer game and remember that he or she can be a real professional in playing this bubble game.